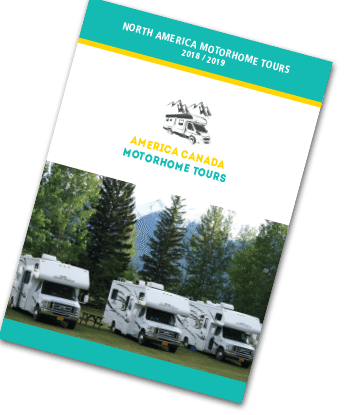 America Canada Motor home Convoy Tours offers five quite different touring adventures through some of the most breath taking scenery in North America. All departures are outside, or just at the end of the main summer holiday season, with less crowds and near perfect weather for your adventure. 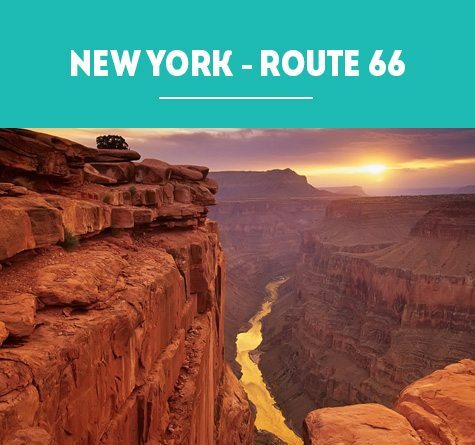 Click on the Motor home Tours button (above) to see full itineraries and costs – and if you have any enquiries please get in touch with tour operator Graeme Smyth by email or phone (click on the Contact Us button above). 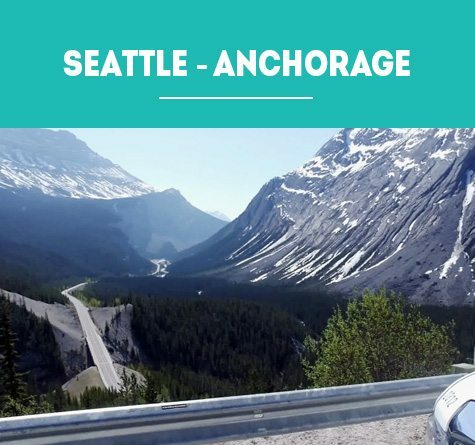 Veteran Australian travel agent Graeme Smyth, who has the Hello World Franchise at Menai, Sydney began organising a motor home tour through Canada and Alaska in 2003. Over years since the interest in Graeme’s unique concept of organising a group of motorhomes to cover a designated route, with pre-booked stops at RV parks along the way has really taken off, as it offers a lot of freedom for participants to explore their particular interests as they travel through some fascinating regions of North America. 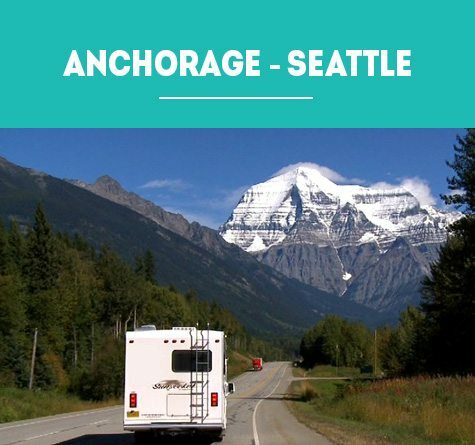 The added attraction of doing a journey without constant packing and unpacking, or doing most things in a large group – and not having the burden of everything being time sensitive has proved a huge success with people who are used to caravaning, and those who are new to motor home traveling. 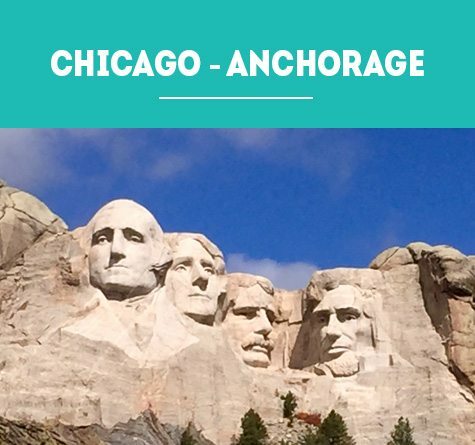 Over time Graeme has developed a number of tours in various parts of Alaska, Canada and the continental USA. These are constantly revised and refined to ensure the quality of all aspects of the adventure are maintained. 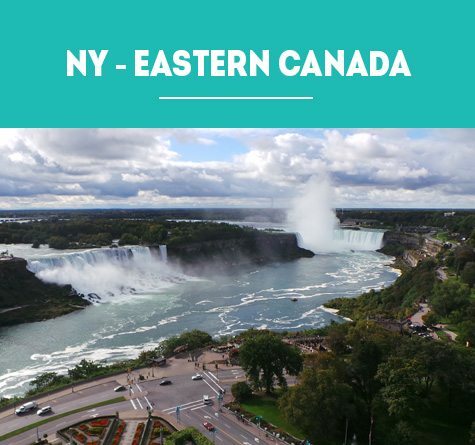 Now Graeme offers his package of outstanding tours through this web site, dedicated only to motor home convoy touring in North America. Graeme regularly leads tours himself, and has a team of experienced tour leaders to travel with each tour. As you’ll see, going through our web site, care is taken to ensure your trip is a great adventure. Driving a motorhome on the other side of the road is not daunting. especially regarding the insurance of the motor home. Please have a look at Graeme’s introductory video and the video about motor home touring. 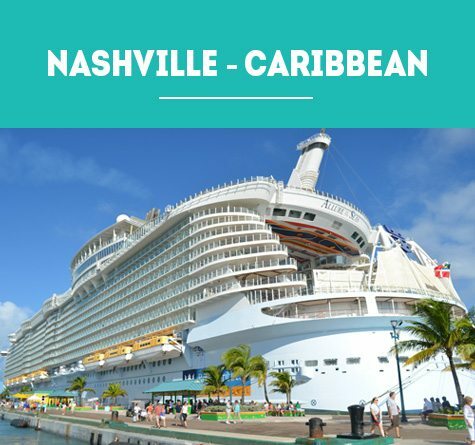 it’s a Great Way To See the World.